Well before the cataclysm of the Great War, 'materialism', in the form of the so called 'Industrial Revolution' - coming in the wake of the 'Enlightenment', had shaken the foundations of the old world. Already the movement, known to those who assiduously catalogued the histories of their peoples, as 'Romanticism' had evolved - creating an alternative new 'religion' of 'feeling' and 'emotion', and a new reverence for 'nature'. However, in the build up to the shattering of that old world, a deeper, darker mood had overtaken those who were truly aware of the coming realities. The spiritual confusion that, at that point, flooded people's thoughts allowed for an influx of spiritual energy. That influx was fed by not only the highest sources of the ineffable and ever-living Æons (αἰών), but also from the lesser Archons ἄρχοντες, elementals, and the servants of the Demiurge. The problem, of course, as in all times and all places, was how to judge the words, and apparent wisdom, of such sources. Sentient, less evolved beings are, as these 'Books of Knowledge' have amply shown, prone to misunderstand, misjudge and often foolishly follow the prompting of their lower desires, and follow the sources of the visions and words that they receive and as a result - enter the abyss. When the finally 'spirits' awoke - with a vengeance - as the idyll of the Romantic reaction lost it's vitality, the new 'messages' emanating from the spirits were complex, and difficult to judge, and could, undoubtedly, lead to the Elysian heights, or the depth of Hades. The sentient beings, however, were still poorly evolved, and the path to Hades - as exemplified by 'industrialisation', 'materialism' and unfettered, destructive war was a slippery path that was easy to take. But first allow Upuaut to guide you through some of the many paths that were taken as the newly awoken spirits wove their strange spells. Strangely, the awakening did not begin the the 'old world' cradle of civilisation, but in the newly emerging, rough and ready United States of America. Spiritualism first appeared in the 1840s in the 'Burned-over District' of up-state New York, where earlier religious movements such as Millerism and Mormonism had emerged during the 'Second Great Awakening'. The Millerites were the followers of the teachings of William Miller, who in 1833 first shared publicly his belief that the Second Advent of Jesus Christ would occur in roughly the year 1843–1844. The Second Great Awakening was a religious revival that occurred in the United States beginning in the late eighteenth century and lasting until the middle of the nineteenth century. The centre of revivalism was the so-called Burned-over district in western New York. Named for its over-abundance of 'hell-fire-and-damnation' preaching, the region produced dozens of new denominations, communal societies, and reform movements. This region of New York State was an environment in which many thought direct communication with 'god' or 'angels' was possible. 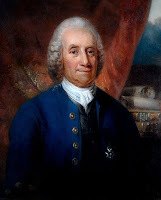 In this environment, the writings of Emanuel Swedenborg (1688–1772) and the teachings of Franz Mesmer (1734–1815) provided an example for those seeking direct contact with 'the spirits'. Swedenborg claimed to communicate with spirits while awake, and described the structure of the spirit world. Although Swedenborg warned against seeking out spirit contact, his works seem to have inspired in others the desire to do so. Mesmer did not contribute religious beliefs, but he brought a technique - hypnotism - that it was claimed could induce trances and cause subjects to report contact with supernatural beings. Perhaps the best known of those who combined Swedenborg and Mesmer in a peculiarly North American synthesis was Andrew Jackson Davis. Davis was a practising Mesmerist, faith healer and clairvoyant from Blooming Grove, New York. 'Spiritualists' often set March 31, 1848, as the beginning of their movement. Fox SistersOn that date, Kate and Margaret Fox, of Hydesville, New York, reported that they had made contact with a spirit. The spirit was said to have communicated through rapping noises, audible to onlookers. 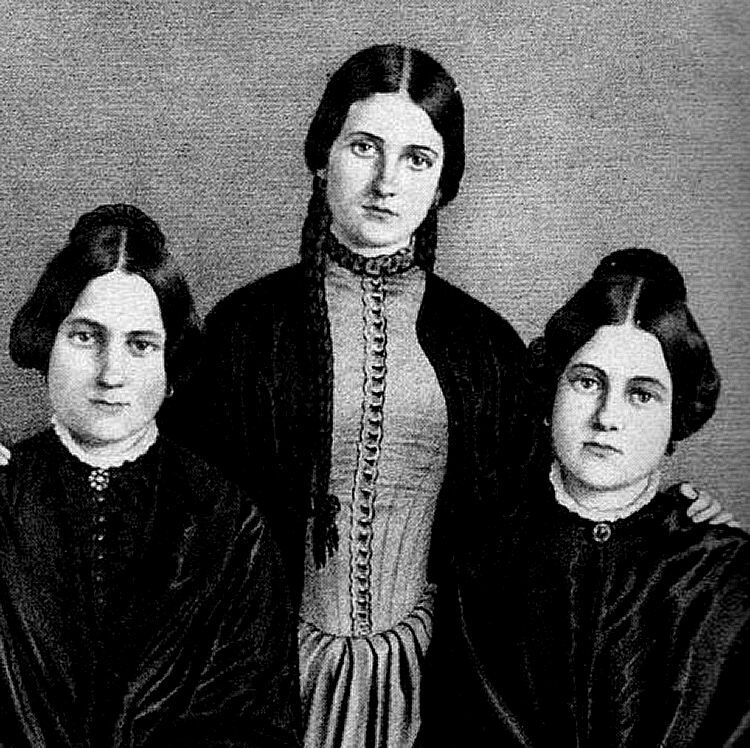 The evidence of the senses appealed to practically-minded Americans, and the Fox sisters became a sensation.As the first 'celebrity mediums', the sisters quickly became famous for their public séances in New York - however, in 1888 the Fox sisters admitted that this 'contact' with the spirit was a hoax, though shortly afterwards they recanted that admission. The appeal of spiritualism was strong, and prominent in the ranks of its adherents were those grieving the death of a loved one. Many families during the time of the American Civil War had seen their men go off and never return, and images of the battlefield, produced through the new medium of photography, demonstrated that their loved ones had not only died in overwhelmingly huge numbers, but horribly as well. 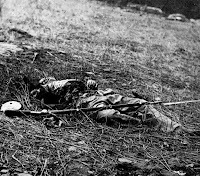 The surge of spiritualism during this time, and later during World War I, was a direct response to those massive battlefield casualties. In addition, the movement appealed to reformers, who fortuitously found that the spirits favoured such causes. It also appealed to some who had rejected organized religion. 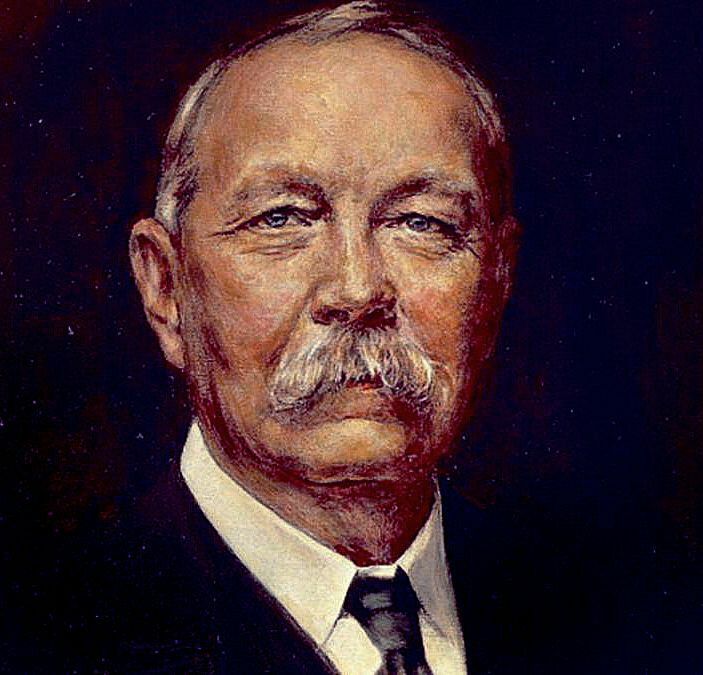 Prominent adherents included journalist and pacifist William T. Stead (1849–1912) and physician and author Arthur Conan Doyle (1859–1930). Doyle, who lost his son Kingsley in World War I, was also a member of the 'Ghost Club'. Founded in London in 1862, its focus was the scientific study of alleged paranormal activities in order to prove (or refute) the existence of paranormal phenomena. Famous members of the club included Charles Dickens, Sir William Crookes, Sir William F. Barrett, and Harry Price. Spiritualism based it claims on an ability to be able to communicate with the spirits of the dead and - as has been stated above - most of the appeal of spirit communication and seances lay in the supposed ability to be able reunite the bereaved with their 'loved ones'. However, many seances involved contacts with entities who were either masquerading as the dead 'departed', or were quite blatantly spiritual entities who had never incarnated - 'elementals' - and for that matter never died. The sheer 'banality' of practically all 'spirit communication' must surely indicate that such communications derive from the least evolved spiritual entities, many of which, by sentient human standards, would be classed as fundamentally pernicious, if not evil. Perhaps the only reasonable conclusion that can be derived from such contacts is the simple fact that, by and large, the 'spirits' deceive and lie. Somewhat more complex is the concept of 'channelling' - although this must be admitted to be only a more sophisticate form of spirit contact. Channelling is the belief that communication of information occurs by or through a person (the channel or medium), from a deity, spirit or other paranormal entity outside the mind (or self) of the channel. This idea of channelling relies on the belief that non human entities exist and are capable of communicating with human beings. When the spirits became active at the end of the 19th and beginning of the 20th centuries (during the same period that 'Spiritualism' developed), channelling, which had always occurred in various forms since the earliest times, took on a more prominent role, particularly with the dramatic spread of literacy, and the availability of relatively cheap printed books. Automatic writing, or psychography, is a claimed psychic ability allowing a person to produce written words without consciously writing. 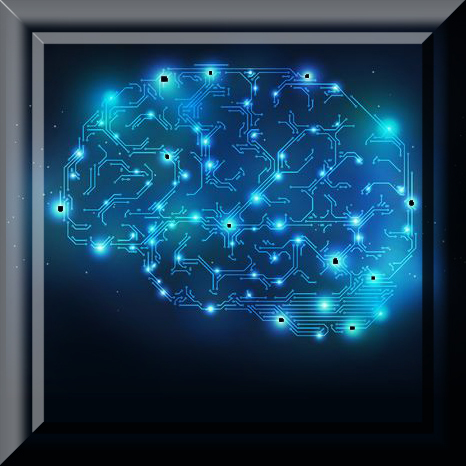 Scientists and skeptics consider automatic writing to be the result of the ideomotor effect, and even proponents of automatic writing admit it has been the source of innumerable cases of self-delusion. Arthur Conan Doyle (see above), in his book 'The New Revelation' (1918), wrote that automatic writing occurs either by the writer's subconscious or by external spirits operating through the writer. Doyle and his wife led an automatic writing séance with Harry Houdini where Lady Doyle wrote 15 pages of purported messages from Houdini's mother, although this information was immediately discounted as fraudulent by Houdini. The earliest examples of this 19th Century phenomenon is 'Oahspe'. 'Oahspe: A New Bible' is a book published in 1882, purporting to contain 'new revelations' from "...the Embassadors of the angel hosts of heaven prepared and revealed unto man in the name of Jehovih..."
It was written by an American dentist (? ), John Ballou Newbrough (1828–1891), who reported it to have been produced by automatic writing, making it one of a number of 19th-century neo-revelationist works attributed to that practice. 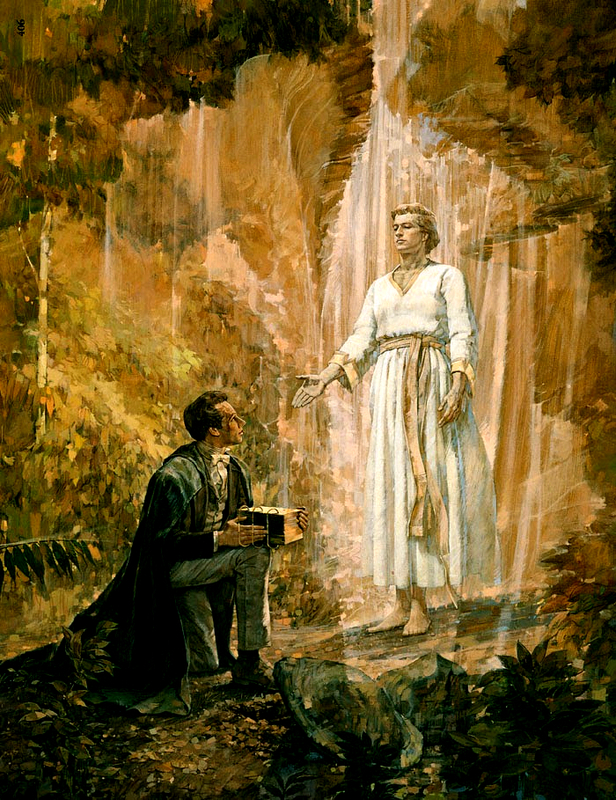 Possibly the most famous example of channelling, particularly as related to the 'Burned-over District' of up-state New York, is Joseph Smith's 'Book of Mormon'. Smith claimed to have recovered the book from a hill named Cumorah, in Manchester, New York State, in 1827. 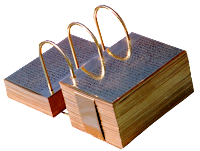 There is, however, considerable confusion about who, apart from Smith actually saw the book - consisting of gold plates - and as the plates, containing the text of the book, were returned to the safe keeping of the angel Moroni, there is no real evidence of them having really existed. 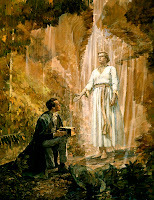 Although Smith claimed that he only 'translated' the 'Book of Mormon' (as the plates became known) a far more likely explanation is that Smith channelled the text from an entity that he called Moroni. Although not usually considered to be a 'channelled' work, Nietzsche's 'Also Sprach Zarathustra' - as anyone who reads it with an open mind would realise, undoubtedly is a 'chanelled' work. Although supposedly a philosophical work, 'Zarathustra', is written in the literary style of Luther's Bible (?) (supposedly ironically), and contains no philosophical argument or development as would normally be found in an academic work. While also superficially anti-religious, and rejecting of 'metaphysics', the text in fact offers a number of metaphysical 'doctrines', such as the 'theory of eternal recurrence', the 'Übermensch', the doctrine of the 'primacy of the will', and the doctrine of the 'death of God'. On January 3, 1889, Nietzsche suffered a mental collapse. In the following few days, Nietzsche sent short writings known as the 'Wahnbriefe' (Madness Letters) to a number of friends (including Cosima Wagner and Jacob Burckhardt). Although most commentators regard his breakdown as unrelated to his philosophy, Georges Bataille drops dark hints ('man incarnate' must also go mad). 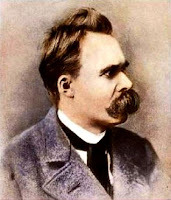 Undoubtedly the entity that had channelled 'Zarathustra' had gradually taken over Nietzsche, causing him to channel 'Ecce Homo' and 'The Antichrist'. Finally the entity completely overwhelmed Nietzsche's psyche, and left him a 'burnt out wreck' devoid of will and personality. Probably the most notorious example of channelling is the 'Liber Al Vel Legis', which is the central sacred text of the 'religion' known as Thelema. At the hour of noon on April 8th, 9th, and 10th in 1904, Aleister Crowley received the transmission known as 'Liber AL vel Legis': 'The Book of the Law' in the city of Cairo in Egypt. While at first he claimed to have rejected it, this philosophically and spiritually revolutionary vision of a 'New Age' of Thelema was ultimately to radically transform Crowley's understanding of the universe, his practice of the 'Great Work', and his legacy to the unsuspecting world. 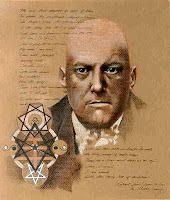 It was written by Aleister Crowley, who claimed it was dictated to him by a discarnate entity named 'Aiwass'. 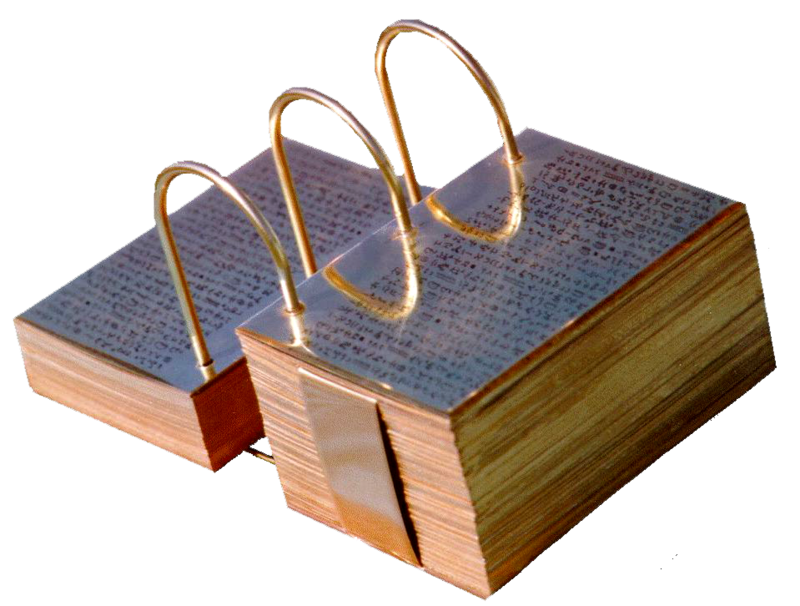 The 'Liber Al Vel Legis' is a prose poem in three chapters, totalling 220 verses, and is primarily expressed in terms of an ancient Egyptian cosmology, yet its narrative stream of consciousness might also contain encoded echoes of visionary elements reminiscent of many other inspired influences: arcane, hermetic, alchemical, and gnostic, with references to astrological lore; the works of Nietzsche; the Angelic Enochian workings of Dee & Kelly; the Tarot and the Golden Dawn; modern physics and psychology. 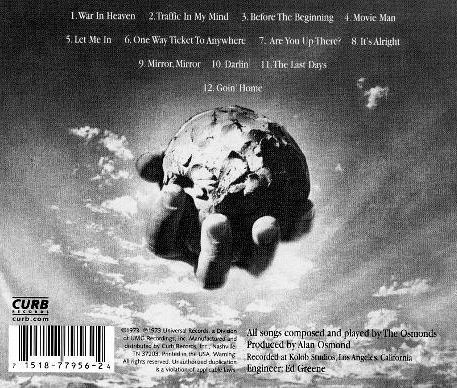 Coincidentally, 'The Plan' is the title of a music album released (1973) by a Mormon 'pop group' known as the 'Osmonds' - an album which attempted to present the 'Demiurgic agenda' in terms acceptable to the youth of the period in which the album was presented.Not surprisingly it totally failed - as very few young people of the time had any of what the odd lyrics meant. 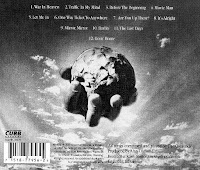 The Album - 'The Plan' - is now available from Amazon - as a CD - 'channelling' up-dated ! 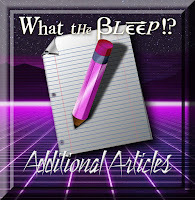 On a more serious note, the plan of the Demiurge did not actually involve huge numbers of grief stricken individuals succumbing to the blandishments of Demiurgic rhetoric through seances and other contacts with 'lesser' non-human entities. The Demiurge always wants complete control - not just of a number of individuals, but rather of whole societies and cultures - and eventually all sentient beings. In some cases, however, this would involve the 'enslavement' of an individual (or small group) - particularly if that individual or group could become sufficiently influential in the 'world historical process' to push forward the Demiurgic agenda. A good example of such an individual was the Arabian 'poet' and 'prophet' known to human history as مُحَمَّد‬ or محمد (usually transliterated as Mohammed). The culture in which Mohammed appeared however, was outside the 'mainstream' of the 'world historical process' (although few of his followers - then or now - would admit to that fact), and although the influence of the Demiurgic movement that he generated was, and is significant, it failed to achieve the universal influence and dominance demanded of the 'Demiurgic agenda'. In the light of this, Europe, and the recently evolved culture of the 'New World' became the focus of the Demiurge's strategies. 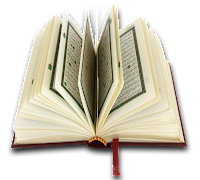 Mohammed admitted quite openly that the information that he offered - known now as القرآن‎ - al-Qurʾān - was 'channelled' - via (?) 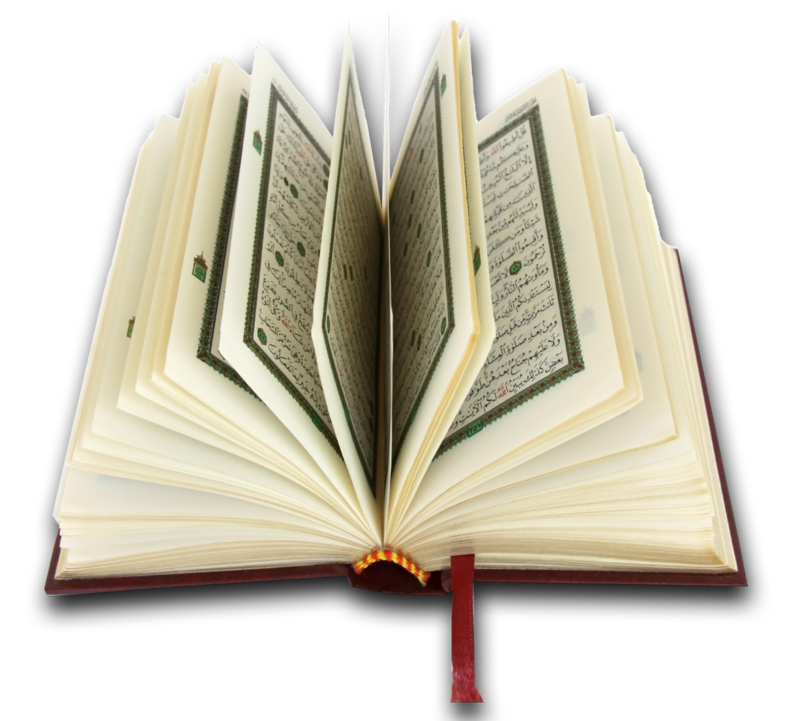 an entity (malāk) he called جبريل (Jibrīl) - and Mohammed claimed that the words themselves derived directly from a being he believed to be الله (Allah - 'the God' - who was, actually and not surprisingly, the Demiurge). Mohammed, as a result of his personal circumstances, and the historical, economic and cultural setting in which he appeared, was able to become remarkably 'influential', and his influence continues to be felt. As previously suggested, the culture in which Mohammed appeared however, was outside the 'mainstream' of the 'world historical process' (although few of his followers - then or now - would admit to that fact), and while the influence of the Demiurgic movement that he generated was, and is significant, it failed, and shall undoubtedly continue to fail to achieve the universal influence and dominance demanded of the Demiurgic agenda. In the light of the apparent failure of the new Demiurgic 'religion' in the East, Europe, and the recently evolved culture of the 'New World' became the focus of the Demiurge's continuing strategies. The 'Plan', as usual, however, operated in a number of directions. 'Materialism' (combined with commercialism and industrialisation) was one path, while a revival of fundamentalist 'Christian' groups (mainly in the 'New World') - many of which, like the Mormons, were highly unorthodox, was another direction. 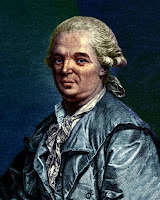 At the same time - and paradoxically - in a reaction to 'Materialism' - a new 'Reactionary Romanticism' was encouraged in Europe - which also espoused a dubious mysticism. It was this new 'Reactionary Romanticism' that undoubtedly had the greatest effect on the 'world historical process', although the eventual effects were not at all in accordance with Demiurgic plans. Even before the carnage of 'Der Große Krieg' (First World War) there had been a backlash against 'modernity', industrialisation and materialism. This movement had begun in central Europe, and in particular in the Deutsches Kaiserreich, (German Empire), and Österreich-Ungarn, (the Austro-Hungarian Empire). 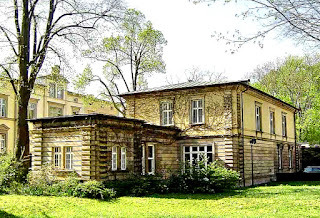 The exact chronology of this development is difficult to describe, however much of this cultural and spiritual movement derives from the activities of Еле́на Петро́вна Блава́тская (Yelena Petrovna Blavatskaya), who was an oculist, medium, and author who founded the Theosophical Society in 1875. 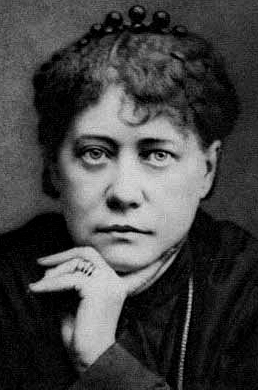 Born into an aristocratic Russian-German family in Yekaterinoslav, Blavatsky traveled widely around the Russian Empire as a child. Largely self-educated, she developed an interest in Western occultism during her teenage years. In 1849 she embarked on a series of world travels, visiting Europe, the Americas, and India. During this period she states that she encountered a group of spiritual adepts, the "Masters of the Ancient Wisdom", who sent her to Shigatse, Tibet, where they trained her to develop her own psychic powers. The vastly influential books that she wrote - opaque, complex and often muddled - ('Isis Unveiled' and 'Die Geheimlehre' - along with 'The Key to Theosophy' and 'The Voice of the Silence'), were undoubtedly 'channelled'. The enigma of Blavatsky's teachings, however, related to the source (of sources) of her 'channelled' material. She claimed a psychic link to 'Hidden Masters'. The 'game' of 'Hidden Masters' (the 'Great White Council', or something similar), was, and is, a favourite 'ruse' used by low level 'elementals' when contacting material sentient beings. 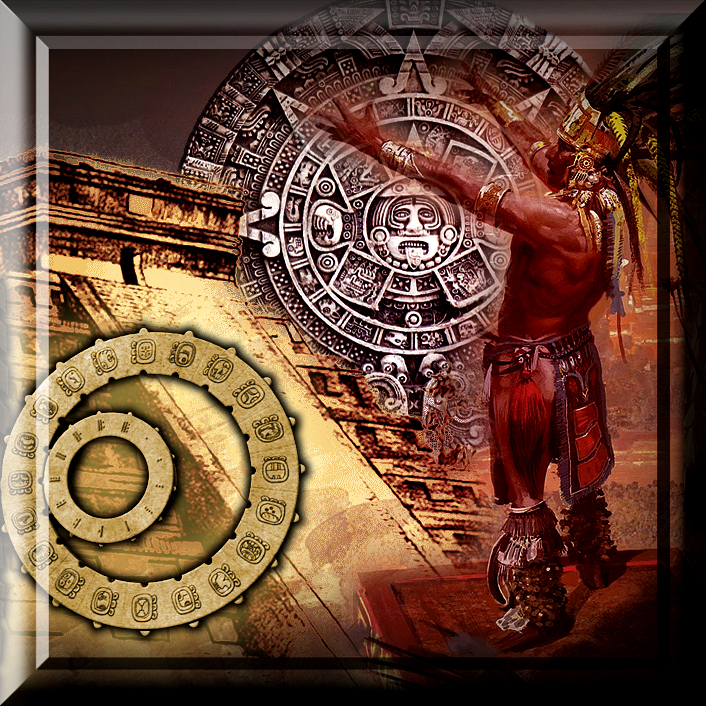 The 'game' appeals to the contactee's ego, as they are led to believe that they are in direct contact with 'hidden ancient intelligences' (or in a more up-to-date UFO version, benign 'space brothers') who rule the material 'universe'. In reality, of course, the entities are either delinquent un-evolved beings, or worse, lower minions of the Demiurge. Or....were the 'channelled' texts that Blavatsky passed on in fact garbled and misunderstood messages that derived, in some unfocused and vague form, from the ineffable and ever-living Æons ? 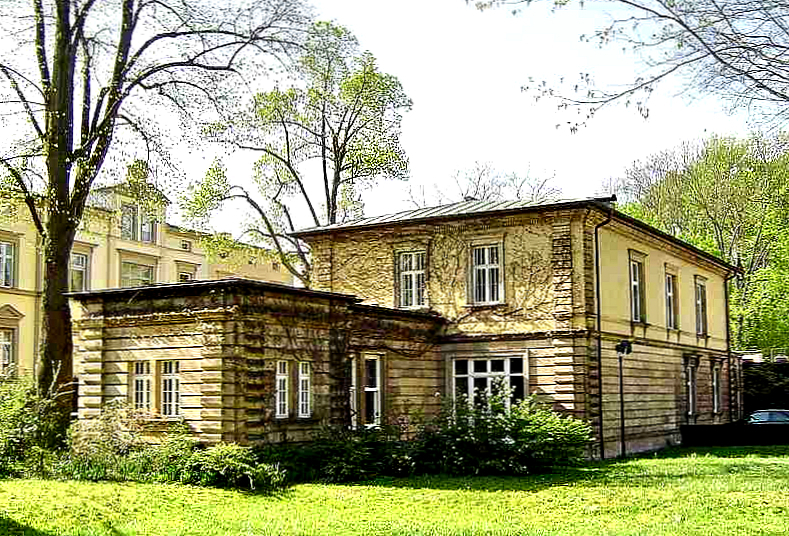 Austro-Hungarian Empire) - and in those areas numerous branches of the newly established Theosophical Society were set up, and the organisation published various journals and popular magazines. In addition, associated with Theosophy, was a newly evolving movement known as 'Lebensreform'. 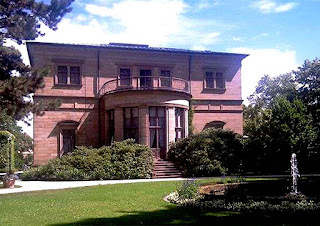 The concept of 'regeneration' - central to 'Lebensreform' - was closely associated with the teachings of Theosophy, and had a considerable impact on the social, cultural and political development of the German speaking world in the 19th and early 20th centuries. It was a social (although not always an overtly political) movement in late 19th-century and early 20th-century Germany and Austria that propagated a 'back-to-nature' lifestyle, emphasizing, among other concepts, health food/raw food/organic food, nudism, and sexual liberation. Much of the doctrine of 'regeneration' derives from the music and writings of Richard Wagner, and his later followers on the 'Grüner Hügel'. 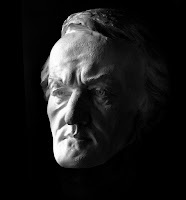 Wagner, in some of his rare moments of honest revelation, admitted that his theories, and in particular his music, derived not from his own being, but rather from some obscure 'outside source'. Wagner admitted, as did many composers (including Mozart and Beethoven) that his greatest music just 'wandered into his head', fully formed - in other words, 'channelled'. While Wagner's music 'rocked' the arts culture of 19th Century Europe, and 'Lebensreform' created a whole generation of vaguely weird and rebellious youth, Wagner's bisexual son, (aptly (?) named Siegfried), had a nice little house built for himself next door to Wahnfried, where he could discreetly entertain his male 'companions'. Sigfried ('Fidi'), hardly the towering Nordic hero, conveniently died in 1930, leaving his (English !) wife, Winifred, to welcome a far more influential guest, who regularly stayed at the 'late' Fidi's house - which was later to be called, in reference to the new guest, the 'Führerbau' - or 'Leader's House'.